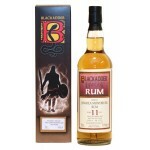 Rums from the independent rum and whisky bottler Blackadder. Bottled in the Raw Cask series at natural cask strength. 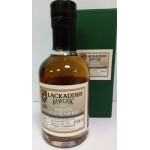 The Blackadder Raw Cask Rum Guadeloupe Belvedere 17 years old 1998 is a single estate rum from Gu.. 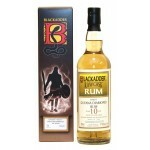 The Blackadder Raw Cask Rum Guyana Diamond 10 years old 2008 is a Guyana rum from the Diamond dis.. 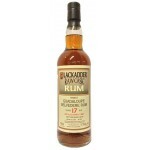 The Blackadder Raw Cask Rum Jamaica Moneymusk 11 years old 2007 is a Jamaican rum from the Moneym..